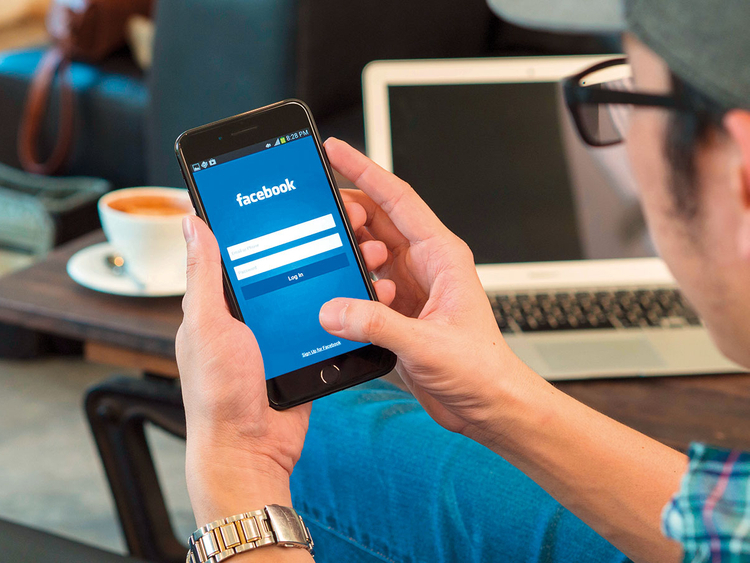 Dubai: Dubai Police have warned residents to be cautious when adding people on social media platforms, due to increasing incidents of scammers using false identifies and stealing identities of popular personalities. To combat this new ‘trend’, the police are organising a campaign to raise awareness. Brigadier Jamal Salem Al Jalaf, director of Criminal Investigation Department (CID) at Dubai Police, said that recently had many complaints from victims of fake accounts. “Most of the fake accounts are on Instagram, Facebook and Twitter platforms. They put a picture of a VIP person and post news and activities of the real person, to get more followers, before deceiving the followers and luring them into paying money for a noble cause, like helping needy people or refugees,” Brig Al Jalaf said in a press conference at Dubai Police headquarters on Tuesday. The suspects who manage the fake accounts send a direct message to their followers, asking them to participate in charity work, by transferring money to them. “They either claim that it’s for charity or to help refugees in an Arab country. Some even ask for Dh100,000 to help a family outside the UAE, claiming they will double the money and repay it back. It is a serious crime and people need to beware of such scams,” Brig Al Jalaf added. Police said they have received 679 complaints about fake accounts since 2015. About 126 complaints were logged in 2018 and police blocked the social media accounts concerned, in cooperation with the Telecommunication and Regulatory Authority (TRA). Colonel Mohammad Aqeel Ahli, Deputy Director of CID at Dubai Police, said that the fake accounts’ creators capitalised on the generosity of the Gulf community and UAE residents, who are looking to help people even outside the country. “They know that Emiratis are always looking to do charity and help others, so they are using fake accounts of prominent people in the UAE. Be careful who you decide to follow on social media,” Col Ahli warned. However, he said that all the suspects running the fake accounts are from outside the country. The campaign will run until January 4, 2019 on all social media platforms, with educational clips and posters, in order to crack down on fake accounts. Meanwhile, Mohammad Al Zarooni, Director of Policies and Programs Department in TRA, said that they have an automated system to identify fake accounts on social media, and have blocked thousands of such accounts. “Since the system was introduced in the second half of 2017, we managed to block 5,000 fake accounts. According to studies, the internet user in the UAE spends two hours and 56 minutes per day on social media,” Al Zarooni said. He added that 95 to 98 per cent of UAE residents have access to the internet and that encourages suspects to create fake accounts of prominent people. “92 per cent of internet users in the UAE browse social media and that encourages suspects to target local users,” Al Zarooni warned. Butti Al Falasi, director of Security Awareness Department in Dubai Police, said that most of the fake account creators are between 30 and 35 years of age, and they operate from outside the country. “The police are focusing more on reducing the fake accounts by educating the society and monitoring the latest methods that suspects use to deceive victims. We will have workshops and many posts on social media so people know what to do,” Al Falasi said. Scammers create accounts on social media posing as well-known personalities, and then buy many followers to con their followers. Then, they send direct messages to the victims asking for money to send to poor and needy families outside the country. Some people ask for financial help from the fake account and promise to return the money to the victims via a middleman in an Arab country. Some fake accounts offer to send gold to the victim, and then ask for insurance money between $3,000-$5,000 before sending the gold.